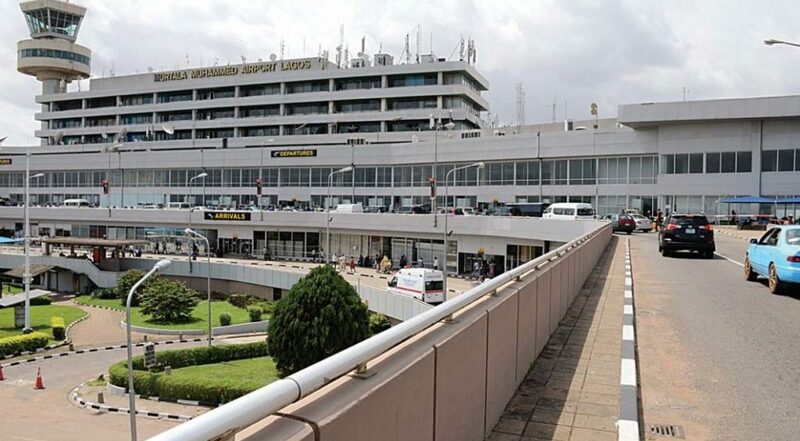 Power Outage Hits Lagos Airport For Five Hours - AutoReportNG "AutoReportNG-The No 1 Car Blog In Nigeria That You Can Trust - AutoReportNG"
Flight operations were halted temporarily at the Murtala Muhammed International Airport (MMIA) in Lagos after the power supply to the terminal went off. The outage was said to have lasted more five hours before it was rectified by the engineers of the Federal Airports Authority of Nigeria (FAAN). During the period, flight operations were slightly disrupted as airlines' counter staff, profilers and others had to switch to manual, which slowed down operations. According to reports, some of the travelers had to use hand fans, while others, especially male passengers, resorted to removing their shirts. At the time of filing this report, the cause of the outage could not be ascertained, but FAAN attributed it to an electrical fault. A statement by Henrietta Yakubu, the General Manager, Corporate Communications, FAAN, said the outage occurred at the D Wing of the airport. "The outage is due to a minor electrical fault," she said. She further stated that the agency's engineers were already working to rectify the fault, assuring the public that normalcy would be restored soon. She, however, said the outage did not affect flight operations at the airport, as normal flight operations continued uninterrupted.